"'We The Best' will hit at the charts, but as soon as the next major release comes around it will be forgotten." Listenn! The South is hip-hop’s biggest regional power…we takin over!…but Miami’s waterfront property hasn’t blown up like Atlanta’s streets. 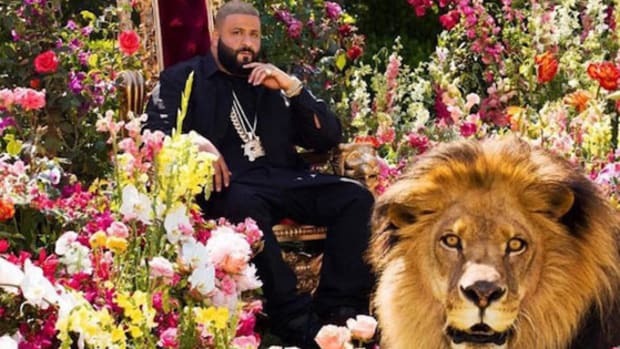 DJ Khaled is Miami’s…we the best!…largest radio personality and DJ and he’s on a mission to push Dade County to the front by proving Miami’s more than just convertibles and thongs with his new album We The Best. Listenn!! Was that last paragraph annoying? Wish I would shut up and get on with it? Now you know what it’s like to listen to We The Best. 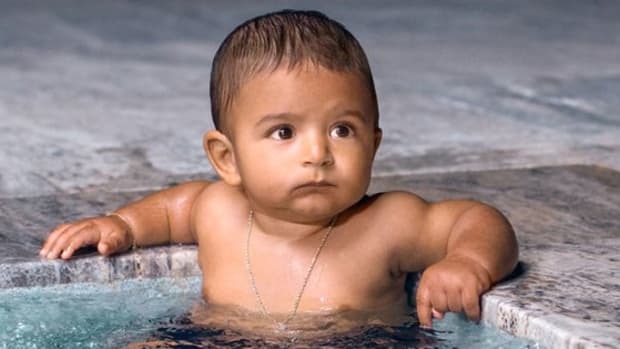 DJ Khaled intros nearly every track with the same meaningless hype, notably dropping more than a few “n*ggas.” Whatever you may think, anyone who’s not black and says America’s most controversial word five times a minute is gonna turn heads. Semantics aside, it can’t be argued that DJ Khaled doesn’t actually do much except occasionally shout. He doesn’t spit a single rhyme and only produced one track, the disjointed "Before The Solution," essentially an extended commercial for Beanie Sigel’s upcoming release. We The Best is more like a well-packaged mixtape hosted by Khaled than an album, we’ll call it a mixalbum. 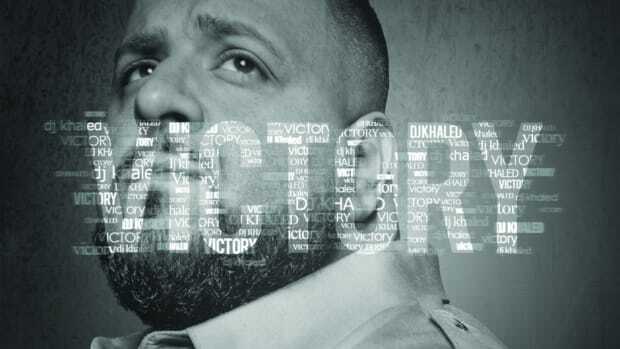 Khaled’s work is minimal at best and annoying at worst, but luckily there are 10 more tracks on the mixalbum he has almost nothing to do with. 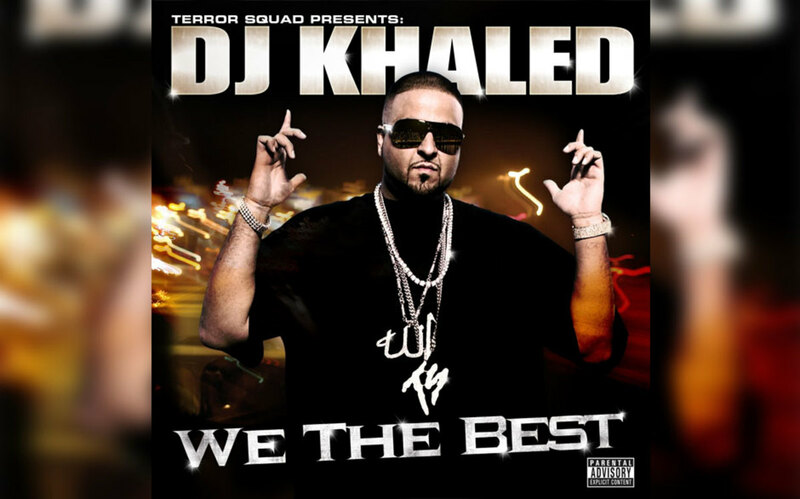 I’m not sure who the “We” is in “We The Best,” but it includes production from The Runners and Cool and Dre (who together produce over half the album), along with vocals from a long list of major players ranging from Akon to Young Jeezy, and yes I do know how to alphabetize, thank you. Khaled’s at least got the ability to recruit talent. 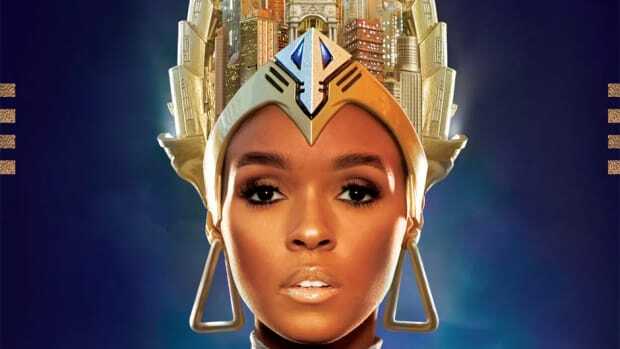 The lead single "We Takin Over" has Timbaland protégé Danja dropping a cinematically big beat that combines a synth hook and a choir background with Akon’s swaggering chorus. 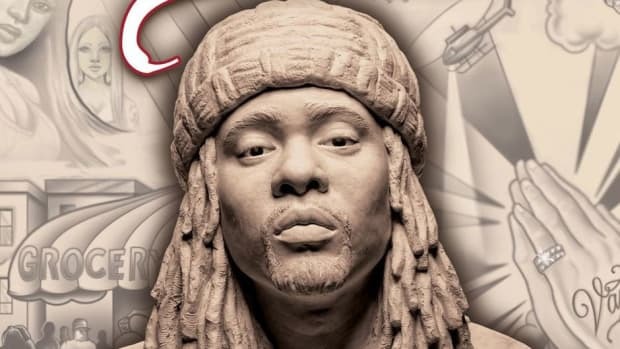 T.I., Rick Ross, and Fat Joe all lay down solid if not particularly memorable verses and Lil’ Wayne delivers a perfectly schizophrenic verse. Oh, and Birdman’s on there too, but I think it’s widely acknowledged he’s only there to back-up Weezy. "We Takin Over" is set to start the summer off bangin. Roll down the windows and turn up the volume. Ultimately We The Best is the hip-hop version of the NBA All-Star game. It’s entertaining as hell but nobody’s playing defense and there are constant turnovers, it’s just not good basketball. You can bring together every major MC on the planet but if the chemistry’s not right the track can still fail. The second single, "Brown Paper Bag," has too much weight behind it to be bad, but it just doesn’t work. The Cool and Dre beat has a tight horn section and sharp snare but the hook sounds like the theme song to a 70’s sitcom. Vocally, Rick Ross and Fat Joe are back for round two, Jeezy spits his usual dopeboy fresh verse and Juelz Santana holds it down. Then Lil’ Wayne shows up and kills everyone, again. It’s a dope line-up, but it’s too much. LeBron and Kobe on the same team sounds like a good idea but they’d be throwing down by halftime. Khaled should have cut the guest list in half, how about Weezy and Jeezy? Now that I’d pay to hear. There’s no shortage of heavy-hitters on We The Best, like Bone-Thug’s disappointing "The Originators," but it’s the tracks that fly under the radar that shine. 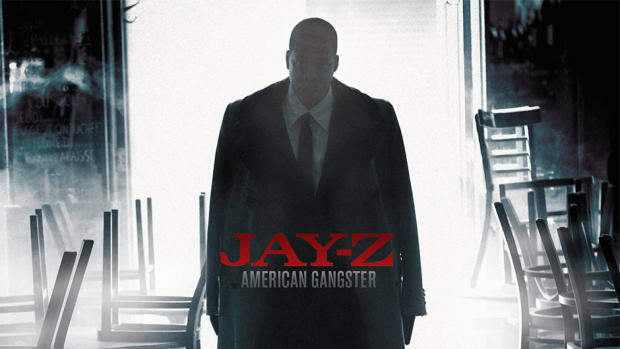 Hands down the best track on the mixalbum is "I’m So Hood." T-Pain shows his violent side on the hook and when the beat drops it’s an explosion. Trick Daddy, who’s been reppin Miami for over a decade comes hard, Rick Ross is at his threateningly relaxed best, and even the relatively unknown Plies delivers. "I’m So Hood" is the kind of track Khaled should be pushing, but he got too greedy and was blinded by the allure of pure star power. 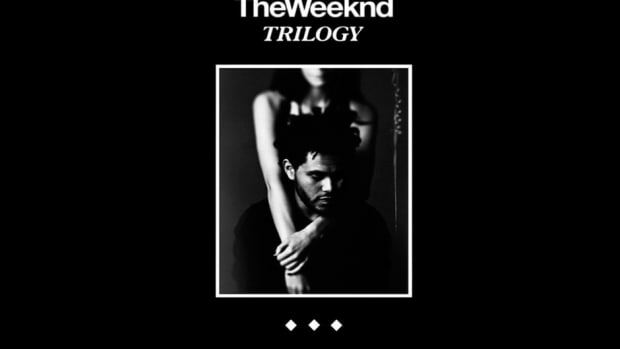 Sure, We The Best will hit at the charts, but as soon as the next major release comes around it will be forgotten. The new T.I. album comes out July 3, and I can’t wait to give it a listenn!